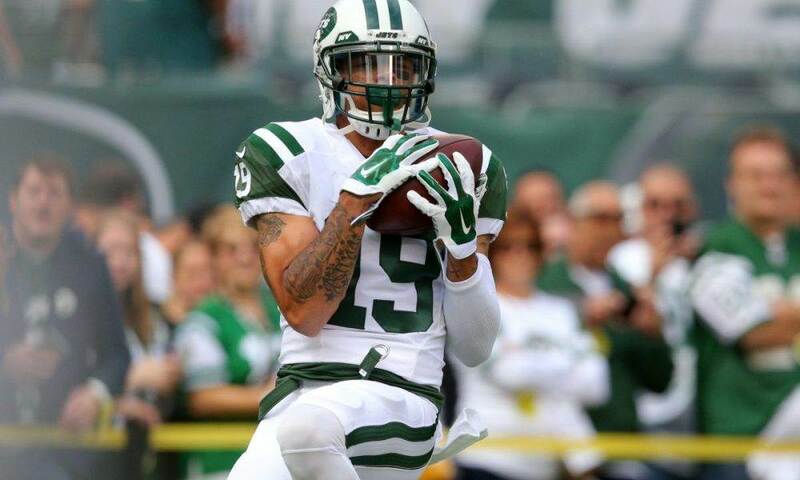 The Dallas Cowboys have reportedly signed Receiver Devin Smith, previously with the New York Jets, to a futures contract. Smith was a 2nd-round pick, 37th overall, in the 2015 NFL Draft. 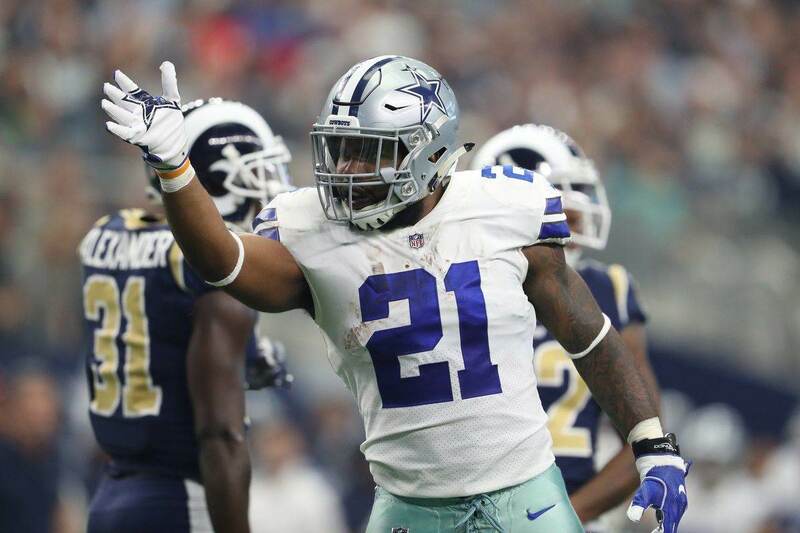 Before going pro, Devin was a college teammate of current Cowboys Ezekiel Elliott, Rod Smith, and Noah Brown. They were all members of the 2014 Ohio State Buckeyes team that won the National Championship. 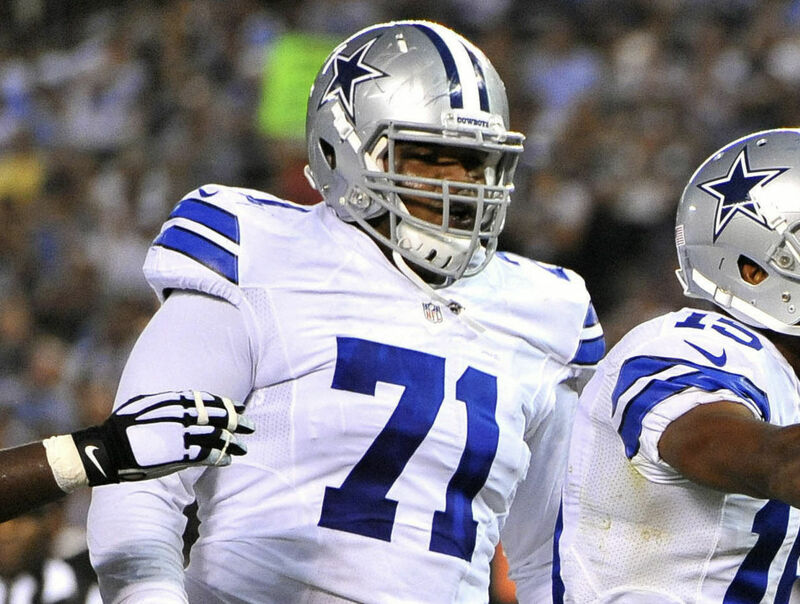 Thus far, Smith's NFL career has been marred by injuries. He has suffered two ACL tears in the same knee and only been able to appear in 14 games. He was waived by the Jets last summer and was not with any team last season. Overall, the 2015 class of receivers has been disappointing. Amari Cooper has been a star and other later-round picks like Tyler Lockett, Stefon Diggs, and Jamison Crowder have been good. But the other big names of the class, such as Kevin White, Breshad Perriman, and DeVante Parker, have not lived up to the hype. 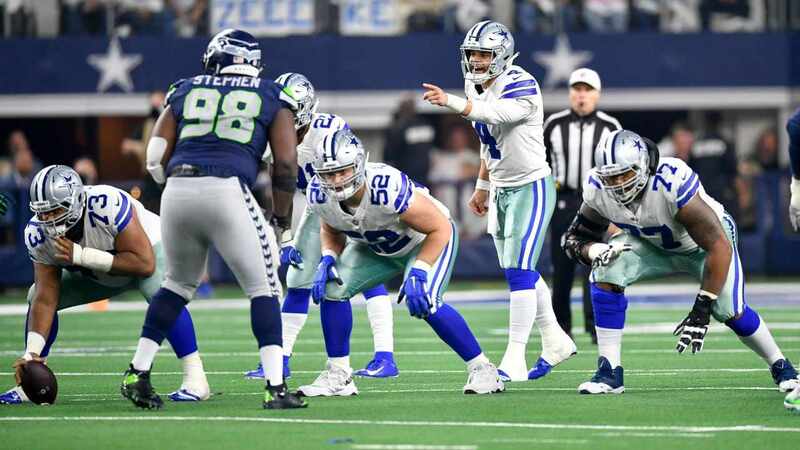 The Cowboys are known for trying to reclaim players who once had high draft status and bad starts to their careers. They are clearly hoping to cash in on Smith's previously perceived potential, which had him projected as a possible first-round talent at one time. For both Devin and Dallas' sake, we hope it's a success!